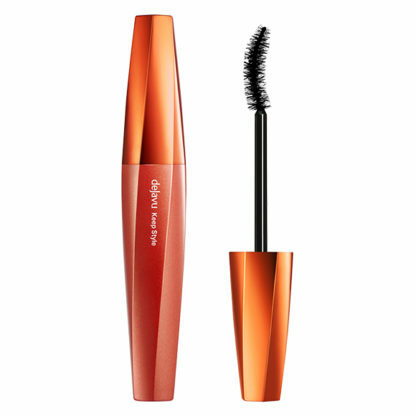 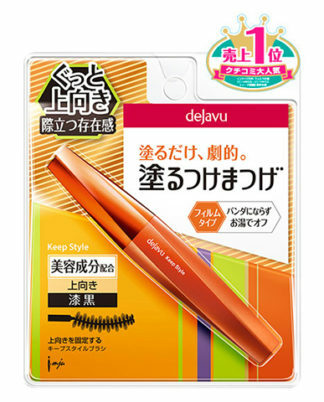 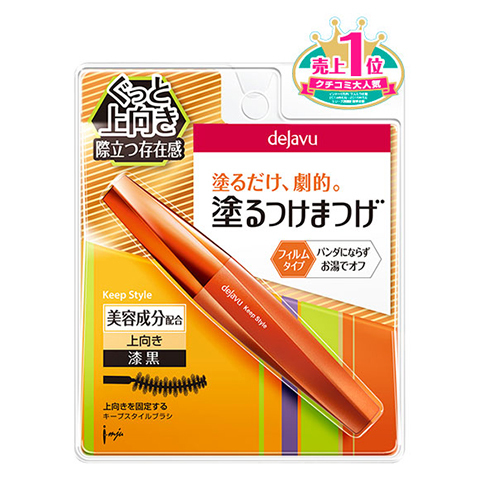 dejavu keep style mascara a is a mascara that gently caress the eyelashes with W eyelash care from the time of painting to the time of turning off. 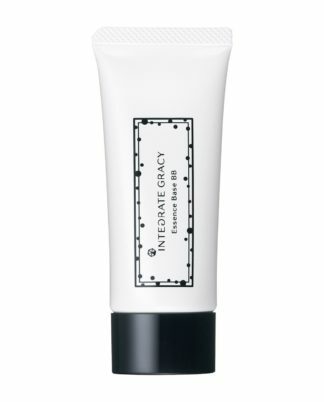 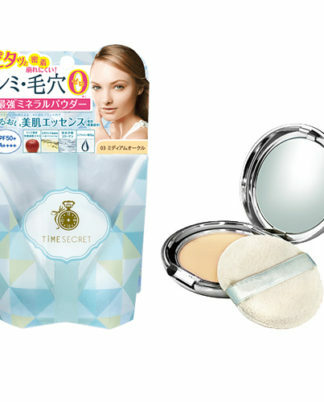 Increases cosmetic ingredients with moisturizing effect, film-coats one eyelash, closes the cuticle of spread eyelashes and prevents moisture transpiration. 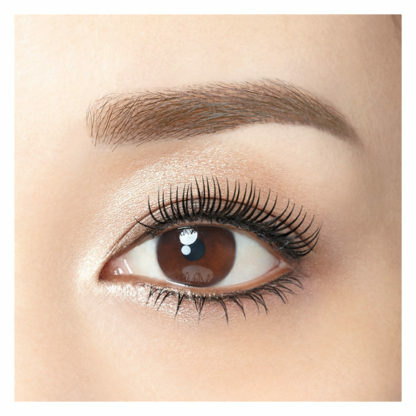 The fake polymer enhances the cohesion of the film components and keeps the upward facing eyelashes for a long time. 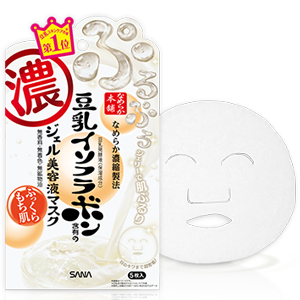 You can keep your eyes clean and clean all day long with sebum, sweat and tears, and when you turn it off you can easily turn it off with hot water without straining it.